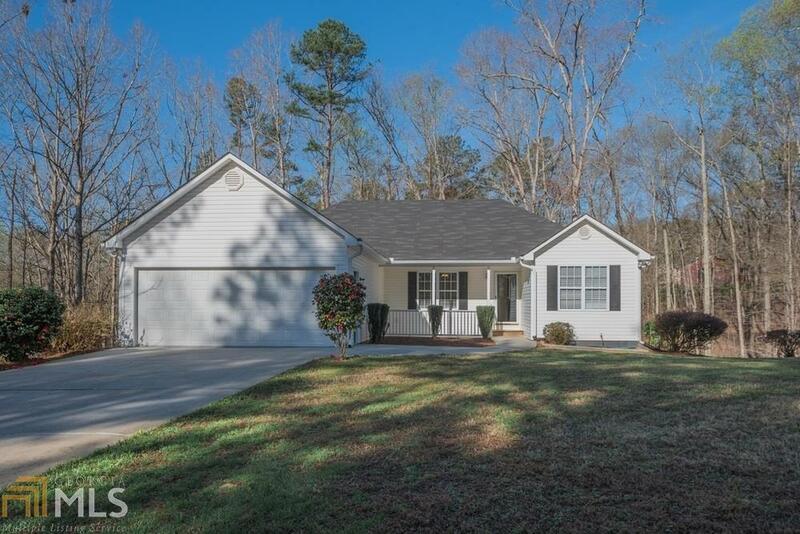 This 3/2 ranch shows like a new home on 2 acres. It is immaculate and totally move in ready. One level living with a split bedroom plan, fireplace in the living room and a spacious kitchen with lots of cabinets and counter space. 2 steps into the home from front porch or the garage. Pressure washed outside, everything is fresh and clean. Nice deck out back and a covered front porch. In a neighborhood setting but no HOA, almost very end of the road privacy. Totally move in ready today. Don&apos;t miss the full unfinished basement with a storm room and it&apos;s own propane heater. The level lot would be ideal for pets, children to play and gardening. Outbuilding for storage/workshop. Directions: Gps Should Work Fine. Hwy 140 To Little Refuge Rd To Left Into Arrow Head Subdivision On Left, See Directional Signs Or Follow Gps To 610 Arrow Wood Drive. All The Way To Second To The End Of Arrow Wood Drive.